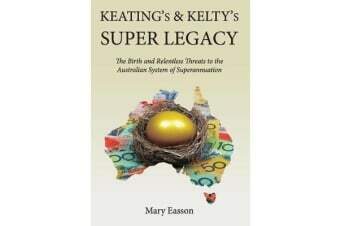 Keating’s and Kelty’s Super Legacy’ shows the birth pangs were painful, delivery uncertain, and survival constantly threatened. ‘Universal superannuation for all working Australians has taken this nation from the middle order to be the envy of the world in just 25 years. 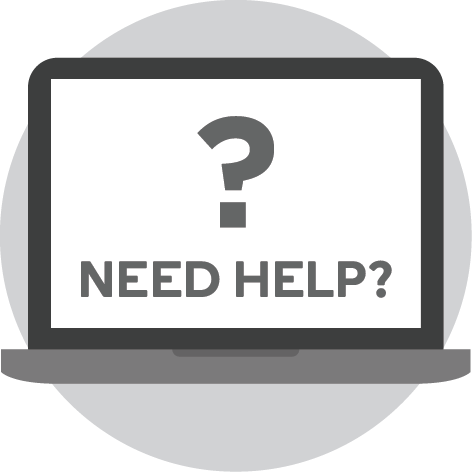 Driven by then Treasurer Paul Keating and ACTU Secretary Bill Kelty, compulsory super now stands as one of the great innovations since Federation. Yet most Australians know little about the origins of what has become a distinguishing national emblem. 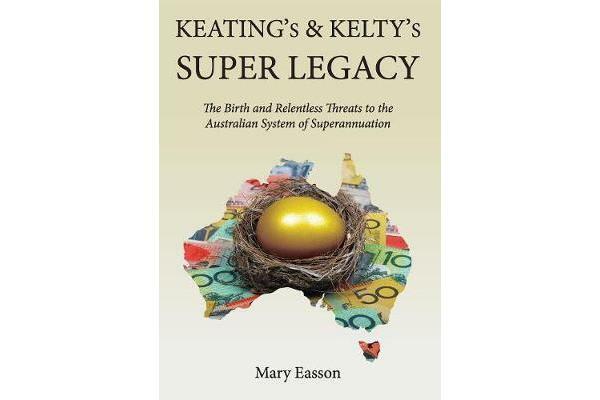 This book does much to tell that proud story.” – Hon Peter Collins AM QC, Chair, Industry Super Australia Mary Easson, active for over 40 years in the Victorian, Queensland and NSW branches of the ALP, knew well all of the leading architects of Australia’s modern superannuation system. Serving as an MP in Paul Keating’s government she saw the vital importance of leadership translating into solid policy for the public good.